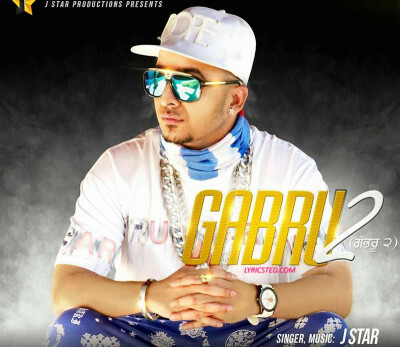 Gabru 2 Lyrics by J Star: New Punjabi Song of 2015 sung by J Star with lyrics are penned by Prince Dhillon. Music of the song is composed by J Star himself. This entry was tagged J Star. Bookmark the permalink.